Have you read Tart yet? NO!?!?!?!?!?! well you should, it’s only one the best independent books out there on the market. Do you like Buffy? How about Rogue from the X-men? How about some supernatural Doctor Who??? Maybe you’re a big Death fan from Neil Gaiman’s Sandman Universe. If you said yes to any of these things then you should be reading Tart. 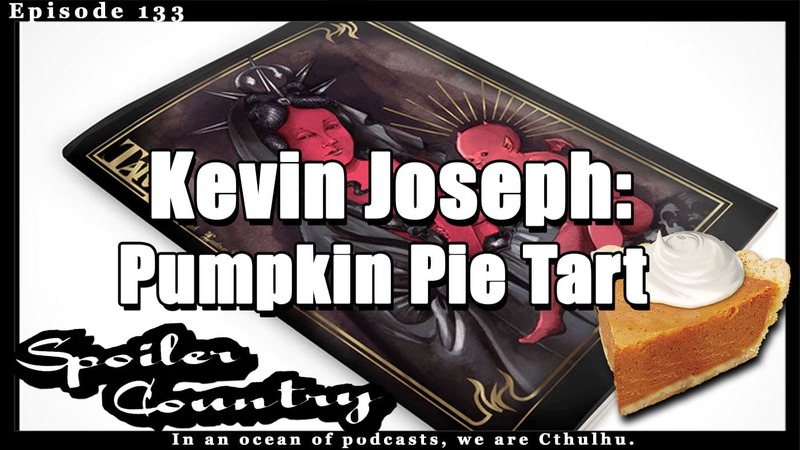 Join us as we speak with Kevin Joseph about his current Kickstarter campaign to support Tart 7. Come on in the water is fantastic!!! ← Jet City Comic Show 2018! Ben Templesmith! Scott Adams! Ron Randall! Jenn Arledge! Greg Smith!